The Best New Hidden Roku Private Channels List can be found below. 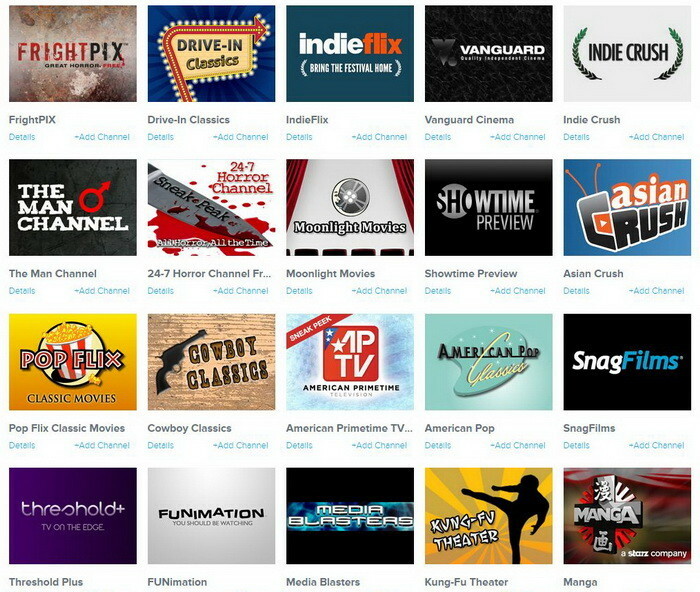 Finding the best up to date list of the unpublished and newest private Roku channels is now easy. Each free channel has a “Channel Code” and the code can be entered into your Roku account and you will instantly get that channel for free. You can find a complete list of the Official Channels in the Roku Channel Store or you can find the new Complete Roku Private Channels List or How To Watch YouTube on your Roku Player. Please Note: Channels cannot be added unless the adult or the Roku account holder who setup the Roku has the proper pin code. Looking to cancel your cable and still get most of the premium channels? Now you can using the Roku with the PlayOn app! How to add a private channel to Roku: To add a private channel you must first get the code from the list of free channels below. Next, simply sign in to your Roku account (which you created when you initially setup your Roku). Then enter the code and the private channel will appear on your Roku home screen. Go to the “Add Private Channel Page” here to enter in the private channel code. Don’t have a Roku Player? Find the Best Roku 3 Streaming Media Player Here. If you have an Apple iPhone or an Android phone you can get the free Roku remote control app. The app includes a voice feature and you can start a channel by simply saying the name of the channel. If voice recognition is not for you then you can start a channel by scrolling through the channel list. The app also contains a perfectly designed remote control that can be used to change channels from your phone and even make the TV volume go up or down if you configure the app correctly. I installed BBC, the channel showed up on my Roku, but I’m unable to watch it. Any ideas? How do i get to build my own channel for private on Roku? Here is the easiest way to make a Private Roku Channel. You can also become a Roku developer and download the kit. Content of pilot episodes of popular shows. 10 Episodes per week. After each week videos will be replaced with 10 new ones. New channel and content will be changing frequently.